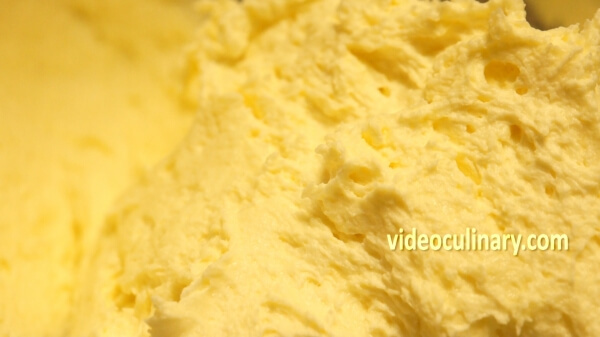 German buttercream is a combination on pastry cream and butter. 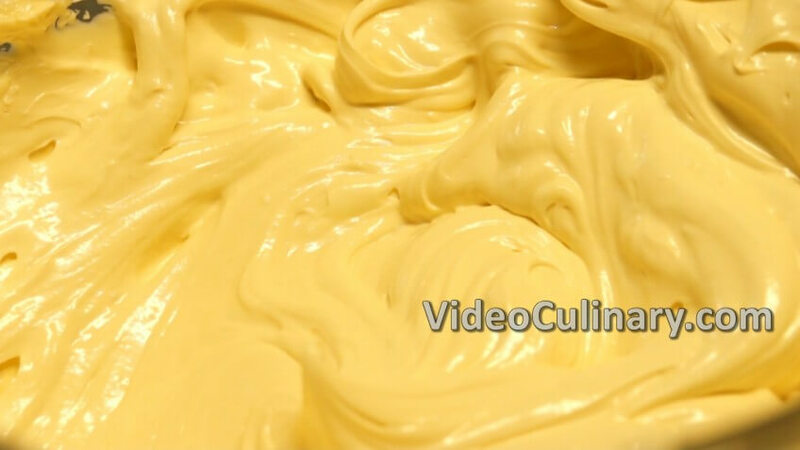 It has a rich flavor and texture, and it is light yellow in color. 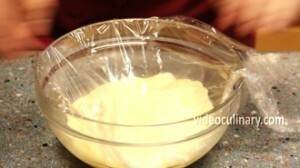 Use it as a filling or icing for cakes and pastries. 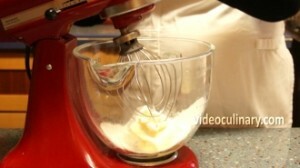 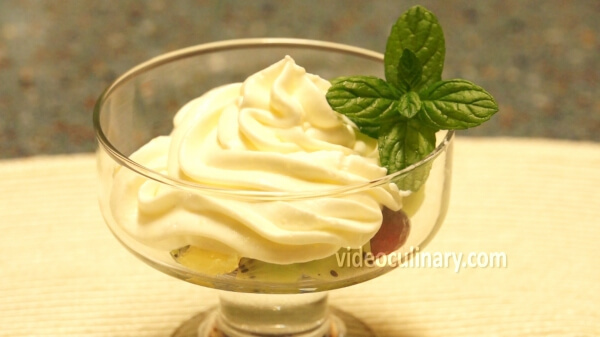 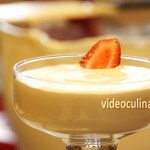 Whisk together 200 grams (7 oz) of soft butter and 50 grams (2 oz) of sugar, until light and creamy. 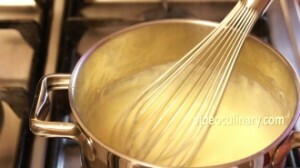 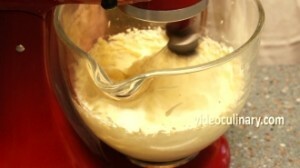 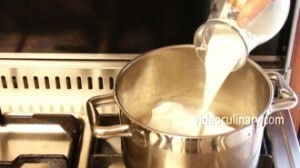 Continue whisking, and gradually add the pastry cream into the butter mixture. 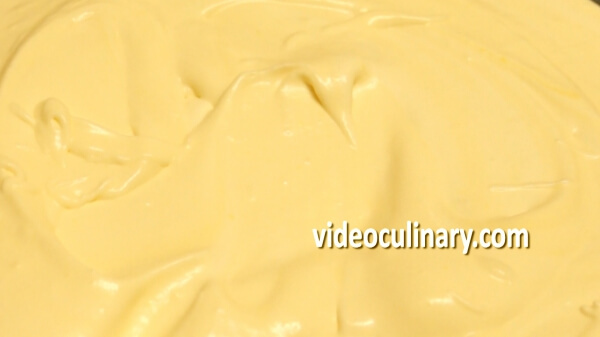 The German buttercream should be silky and smooth. 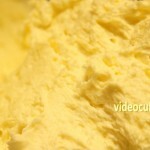 Use German buttercream to fill or ice cakes and pastries.